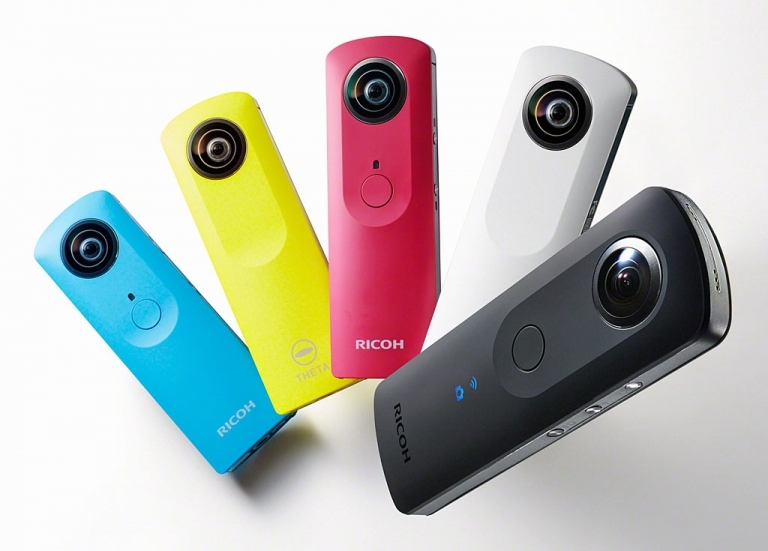 The Ricoh Theta S captures video in high resolution 360 degrees. 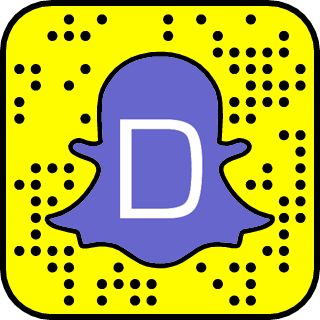 Share all the surprises of the world of video in real time. 360° images can now be streamed live!